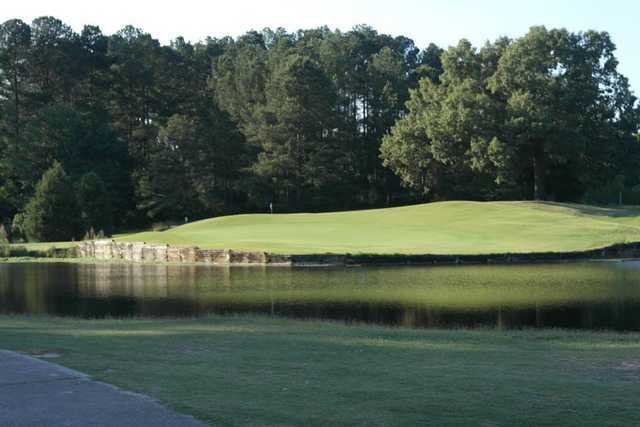 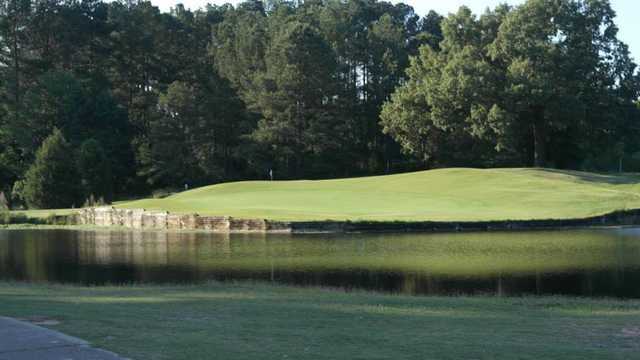 Combine championship quality, beauty, and affordability and you get LinRick Golf Course - 257 acres of picturesque terrain, eight ponds, and rolling hills. 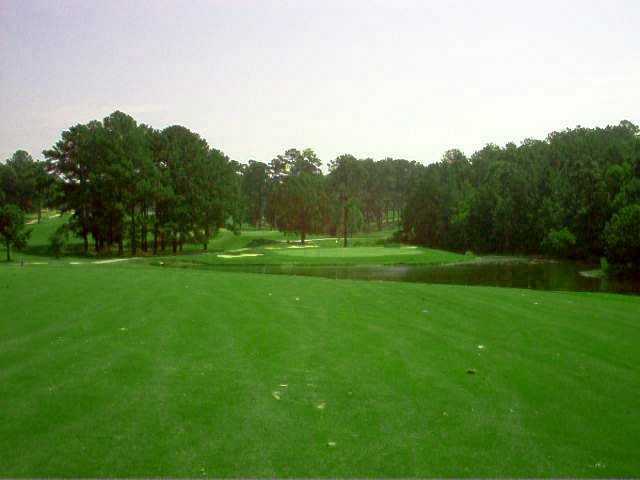 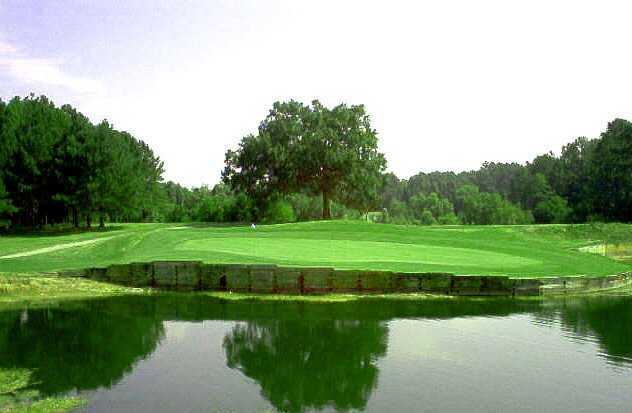 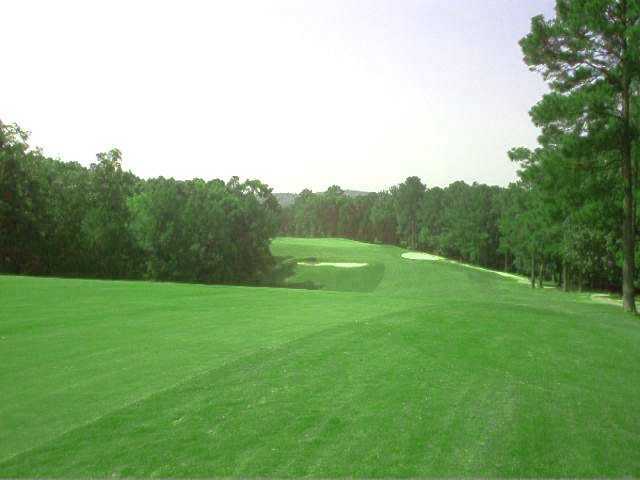 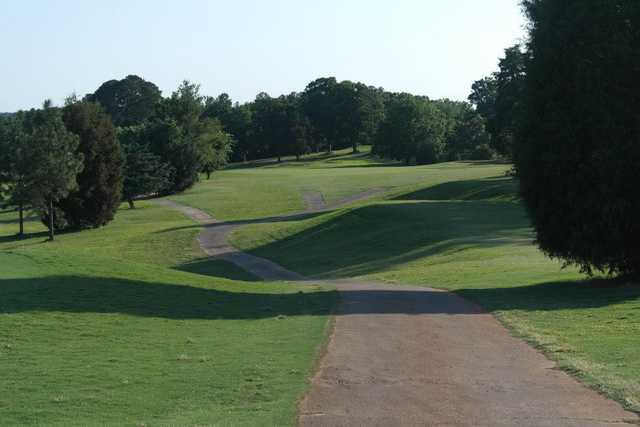 This Russell Breeden design provides a challenging game at 6,795 yards, par 73, 18-hole course and is excellent for players of all ages and abilities. 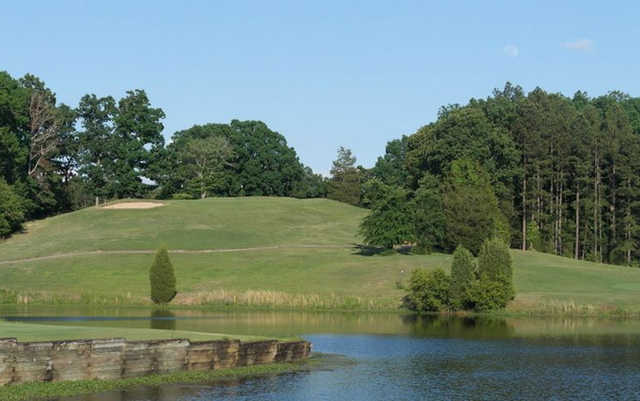 Enjoy friendly, professional service from our PGA staff who are on hand to assist you in the pro shop.